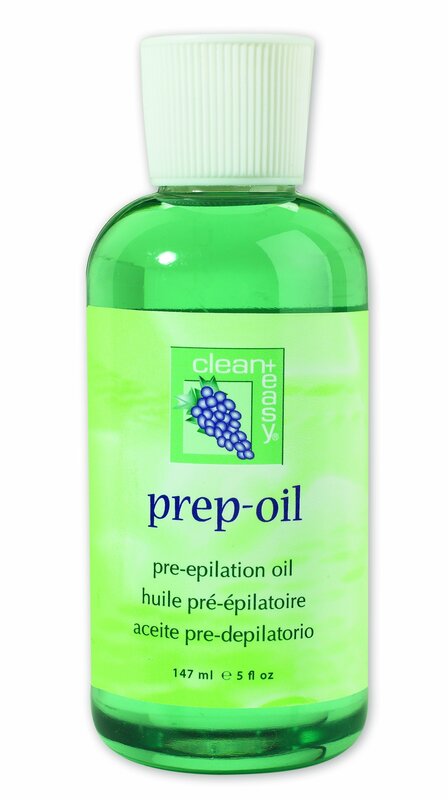 This clean+easy Pre-Epilating Oil is an essential companion for the clean+easy Brazilian Hard Wax. Prepares the skin for wax application and makes the removal of wax easier and more effective. Helps wax adhere to the hairs and not the skin.